McAuliffe’s curriculum is organized into units of study called Learning Expeditions. Expeditions guide scholars to build understanding of academic content through real-world case studies. They are designed by teachers and aligned with the Massachusetts Curriculum Frameworks. Learning expeditions involve scholars in original research, critical thinking, and problem solving; they build character along with academic skills. Expeditions typically include fieldwork, interactions with experts, a final product, and a culminating event. Guiding Questions are open-ended essential questions that synthesize the “so-what” of the topic scholars are studying and link all elements of a learning expedition. Case studies are concrete, often local, studies of subtopics within a discipline. They are used to make the major concepts of a discipline or broad topic come alive for scholars. They help scholars focus their research and become experts on a specific topic before scholars generalize their learning to broader concepts and content. Fieldwork and/or Experts: scholars at McAuliffe learn from fieldwork and professional experts. Scholars hear from experts, visit professional sites, and collect data during fieldwork. High Quality Product: McAuliffe’s curriculum provides scholars to create products that are meaningful, rigorous, and authentic to the wider world. Scholars work together through multiple drafts and critique protocols to create work that mirrors that of adult professionals.. Culminating Event: A culminating event is the celebration and presentation of learning at the end of a learning expedition. It often takes place as an exhibition or formal performance/presentation of the product scholars had been working on during the expedition. 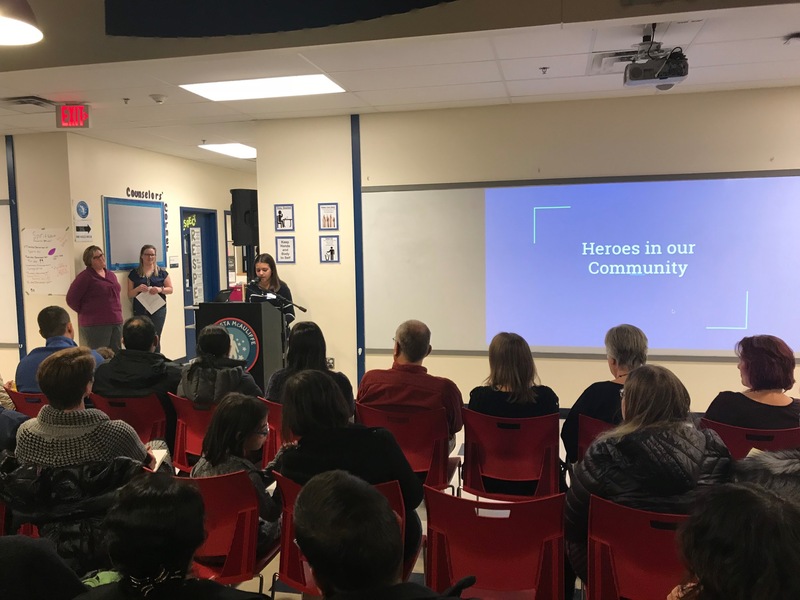 Families, community members, and school partners participate in a culminating event to act as an authentic audience and learn about work of the scholars and the school as a whole. If we are “born to run,” why are runners so easily injured? How do systems in my body work together when I run? At their culminating event, scholars presented their learning to family members and guests. The audience had an opportunity to observe a socratic seminar during which scholars discussed the benefits of barefoot running, running with traditional sneakers, and running with prosthetic limbs. Scholars also showcased projects from the expedition including healthy diet plans, audio postcards, and safe and effective couch to 5K training plans. As part of the Me, My Stuff, and Why expedition, 6th grade scholars learned about globalization and outsourcing, conducted research on the policies of various shoe companies, and ultimately rated each company based on the company’s level of social responsibility and sustainable business practices. At the culminating event scholars launched an app they created with their ratings of 12 companies in four categories to help others become engaged consumers. Additionally, they helped McAuliffe establish a textile recycling bin outside our school. During the event, scholars presented their findings of the companies they researched and led the audience in a discussion about what it means to be a consumer. During this expedition, scholars studied the hero’s journey and immigration by interviewing and sharing stories of immigrants in our community. Scholars first learned about each step in The Hero’s Journey and explored how it is used in The Graveyard Book by Neil Gaiman. They then learned how to conduct an interview, fact check, and revise their work in order to speak to and share an immigrant’s story through the concept of The Hero’s Journey. 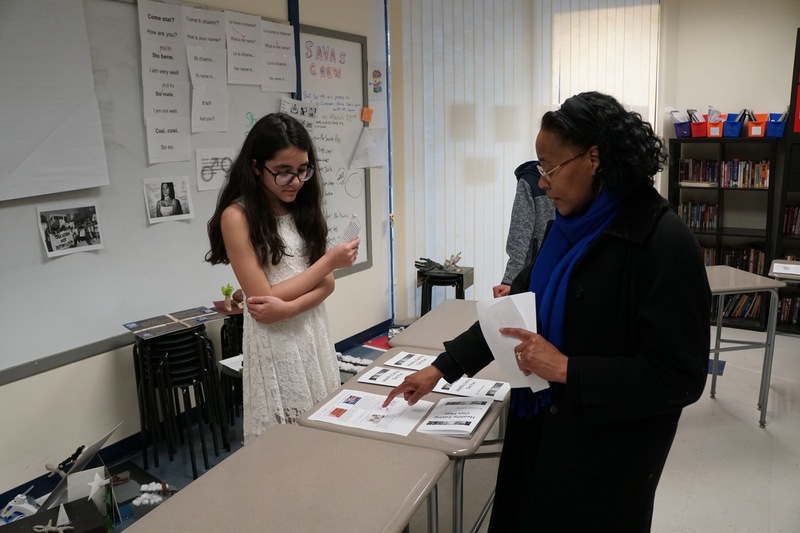 At their culminating event, scholars presented their interviewees’ stories by reading portions of the narratives they wrote. Scholars also shared illustrations they created to represent the community member they interviewed. In this expedition, scholars investigated the powers that shape the Earth from above and below the Earth’s crust. 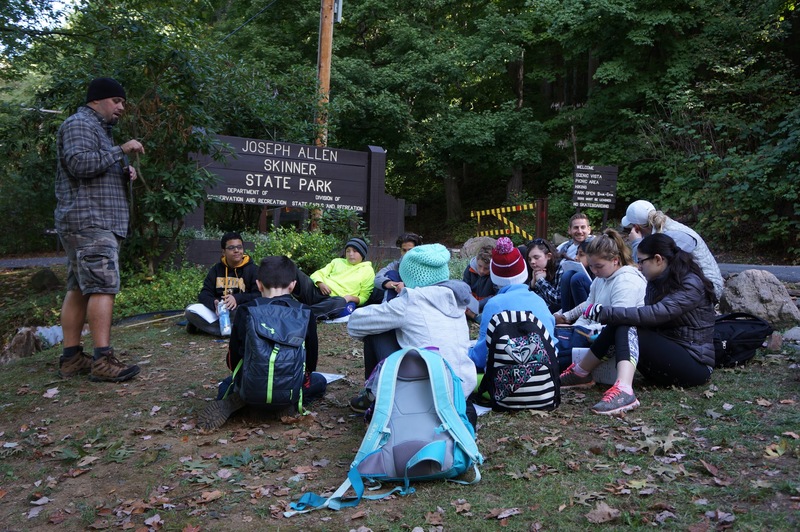 They conducted fieldwork in Western Massachusetts for three days and interviewed geological experts back at school via Skype. At their culminating event, scholars shared their earthcaches--guides to the geological phenomena they studied. In this expedition, scholars used data and evidence to evaluate the role of human activities in raising global temperatures. They explored weather patterns, climate, and ocean currents to figure out why Massachusetts had such a mild summer recently, yet the rest of the world was much hotter than normal. They analysed our school’s building to find ways that McAuliffe could improve its energy efficiency, and researched alternative energy sources that could potentially change the way McAuliffe gets its energy. At their culminating event, scholars presented their comprehensive plan for ways our community can contribute to the reduction of climate change and our carbon footprint. During this expedition scholars dove deeply into a case study about the Little Rock Nine, read To Kill A Mockingbird, and immersed themselves into individual research topics to create a podcast on Taking A Stand. 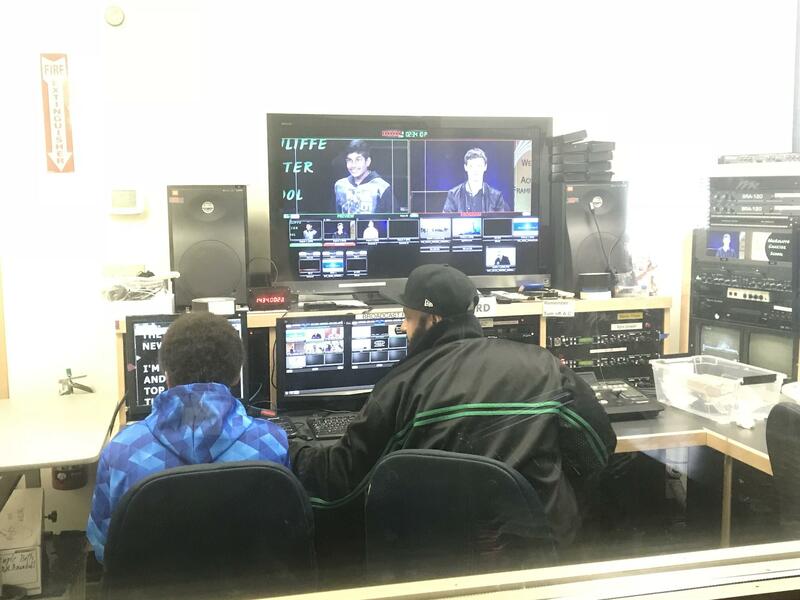 Research topics included: Mental Health and Social Media, Effects of Video Games and Screen Time, Immigration, Race in America, Addiction and Substance Abuse, Gender Identity, Transgender Identity, and Race. Eighth graders also wrote slam poetry surrounding identity and taking a stand, performing their final products at their culminating event.